We admit it--we absolutely love West Michigan in the summertime! Our abundance of natural resources is what makes life here so good. 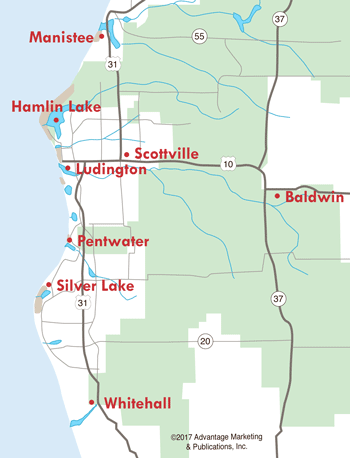 With miles of clean beaches along Lake Michigan and on our inland lakes, spectacular sunsets, lighthouses to visit, fantastic boating and fishing, endless places to hike or bike, festivals, art fairs, outdoor concerts, and so much more fun to experience--this is truly paradise! Celebrate the Goodness of West Michigan Fruits & Vegetables!